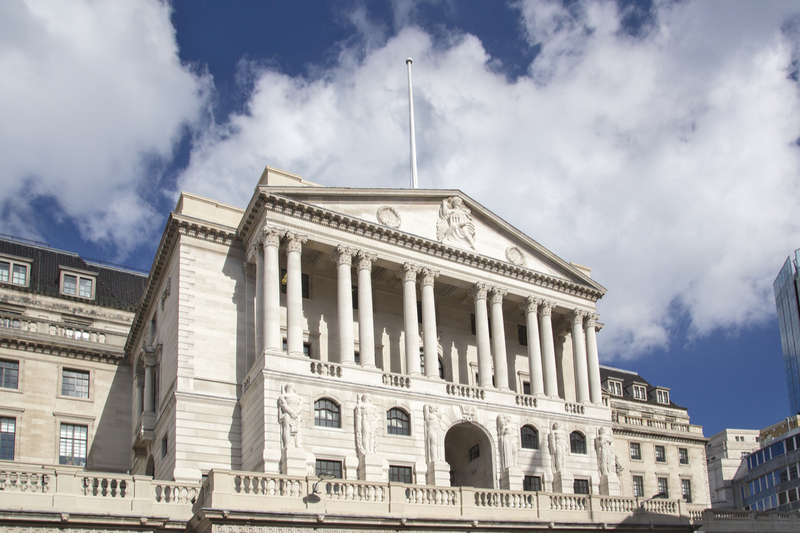 Figures released by the Bank of England show that consumer credit increased by £0.9bn in October, similar to recent months but “below much of the period since 2016”. Net credit card borrowing was slightly lower than September, at around £400m, while borrowing for other loans and advances was slightly higher at approximately £500m. Since July, the net flow of consumer credit has averaged £1bn, somewhat less than an average flow of £1.5bn since early 2016. The annual growth rate of consumer credit slowed further in October, to 7.5 percent, reflecting the weaker lending flows seen in recent months. This was the lowest since May 2015, and well below the peak of 10.9 percent in November 2016. Mortgage market activity was broadly stable in October. The flow of mortgage lending increased to £4.1bn in October and mortgage approvals for house purchase were 67,000. George Robbins, director of financial services at TransUnion, said: “While consumer credit is lower than we’ve seen in much of the period over the past couple of years, it is likely to increase as we head toward the Christmas season, with all the additional spending that brings – and the bigger picture remains one of high consumer debt in the UK.